With social media continuing to expand, it’s become easier than ever for individuals to develop their upcoming brands. The global outreach provided by the most popular social media apps, allows people like beauty bloggers and small businesses that are just beginning to utilize those platforms for expansion. Yet, with all the tools that have been provided, a little advice from some of the best goes a long way. This is where Simply Stylist comes in. Simply Stylist branched from an agency called Simply Inc. that specializes in brand collaborations, and has taken it upon them to bridge the gap between fashion and beauty industry hopefuls and those already leading in these industries. 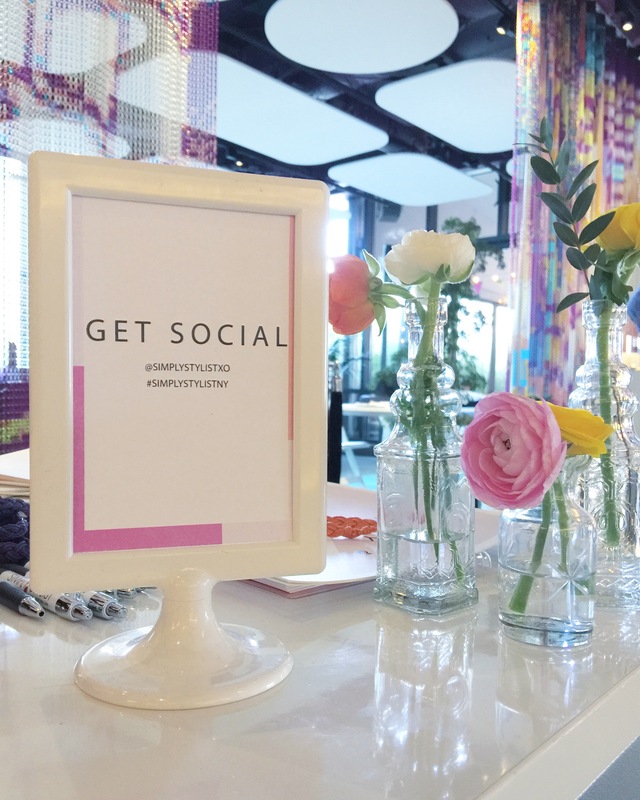 Thanks to the founder, Sarah Boyd, people now have the opportunity to attend their annual Simply Stylist conferences and monthly sessions to connect with major style influencers like Kat Tanita of With Love From Kat, Lauren Bushnell of Sparkle In Her Eye, Aimee Song of Song of Style, Jacey Duprie of Damsel In Dior and more. As well as boss ladies/entrepreneurs such as Tyra Banks, Vanessa Simmons, Claire Sulmers of Fashion Bomb Daily, Holly Nichols of H.Nichols Illustrations and more. These events provide you with incredible opportunities for networking, which in turn, is one of the best ways to grow your brand. With so many great influencers in the room, it’s important you remember to be a fearless networker and reach out to as many like-minded individuals and inspiring business professionals as you can. Even if you don’t hear back from all of them, there will always be those who appreciate someone reaching out and will be more than willing to provide you with answers to any questions or even greater connections. When you work hard to establish good relationships with people in, and even outside of your industry, good things will come of it. The most important thing when it comes to building a brand is developing a large and loyal audience. Your connections could lead to reaching new and larger audiences or future collaborations that will allow your brand to grow exponentially. Remember, Rome wasn’t built in a day—and it’s going to take a lot of relentless networking and dedication to your brand to make it grow and get it to where you want it to be. But there are plenty of tools and people, like those at the Simply Stylist events, that are working towards the same thing and are willing to help others achieve their goals. Last Saturday, I had the opportunity to experience their fashion and beauty conference firsthand. 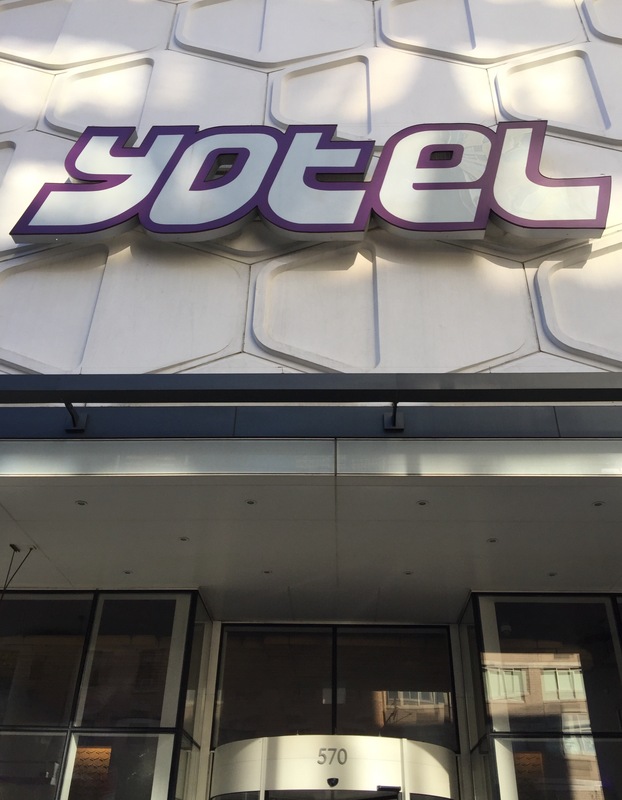 Simply Stylist New York was held at the ever futuristic hotel Yotel filled with influencers and sponsored by brands such as French Connection, TheGlamApp, Map My Beauty and Perfect365. 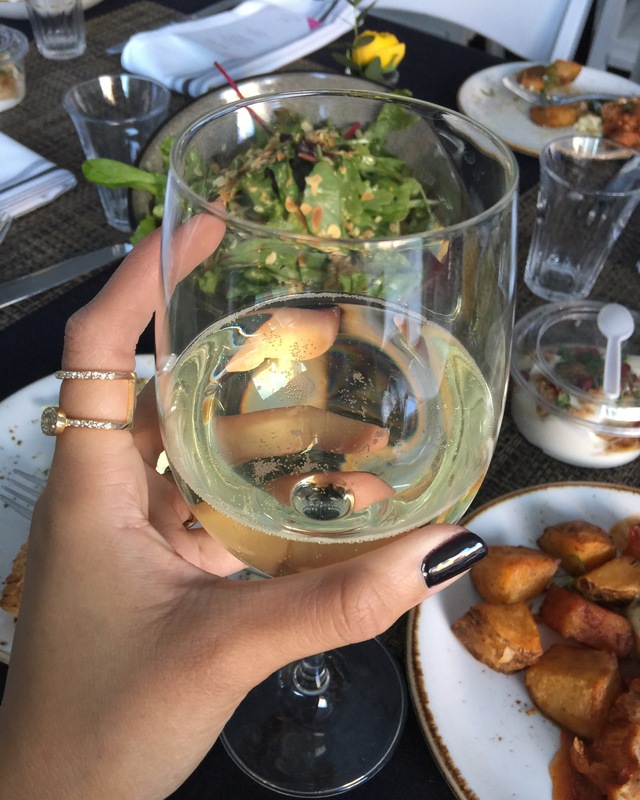 It was where I was able to connect with not only major influencers, but a group of fabulous girls and that’s also as important as getting your brand out there. If you’re ever in need of advice or inspiration, look into conferences/luxe networking events being held in your town and attend one. Or visit us here at LOOKLIVELUXE where we’re always happy to help! View some more images from my experience at Simply Stylist New York on Instagram and check out the recap on SimplyStylist.